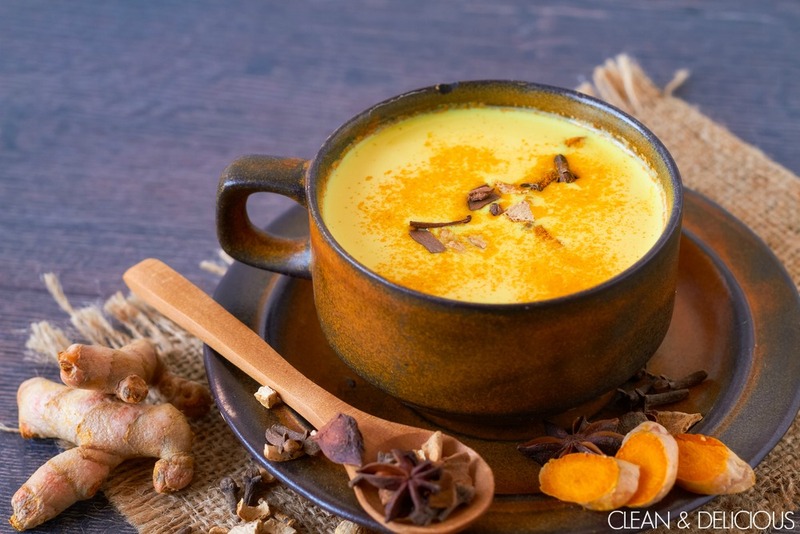 This Turmeric Milk recipe is a great substitute for the every day coffee or tea alternative, but with greater health benefits. Turmeric Milk can be almost like that spicy chia tea that I love adding Cinnamon to, which helps regulate blood sugar levels. Turmeric contains the active ingredient of Curcumin, which has powerful antioxidant and anti-inflammatory properties. Maple Syrop to sweeten, if desired.